Hello and welcome to The Diary of a Frugal Family. The first thing you should do when you want to start saving money is to work out exactly what your monthly budget is so the best place to start would be my free downloadable budget planner which you to print out and fill in. You might want to go one step further and have a look at my yearly financial planner which will help you to manage your finances all year round. I wrote a weekly Money Makeover course a few years ago which you might find useful to help you tackle your monthly bills. You can use this once you have your monthly budget in place to look at the various areas where you can improve it. Once you know what your budget is then I’d recommend moving on to my 50 ways to save money post which is my most popular post ever here on the blog. 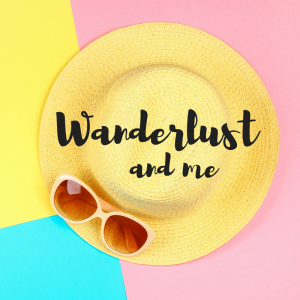 There are so many ideas in here about how to save money and the best bit is that most of them are painless and don’t involve having to give up anything – they’re all about being smart and making sure you have the best deal for everything! If you don’t already plan your meals then that’s the next thing you need to investigate! 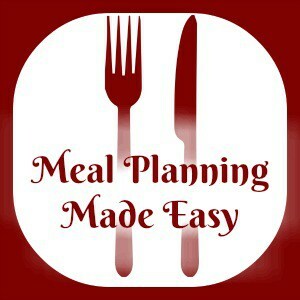 You’ll find a great meal planning template right here and I’d also have a read of everything you need to know about meal planning in one place as that includes all my favourite meal planning posts. Most of my recipes are here and you can catch my weekly meal plans over on Meal Planning Made Easy which is my meal planning blog. Thanks so much for taking the time to read my blog.